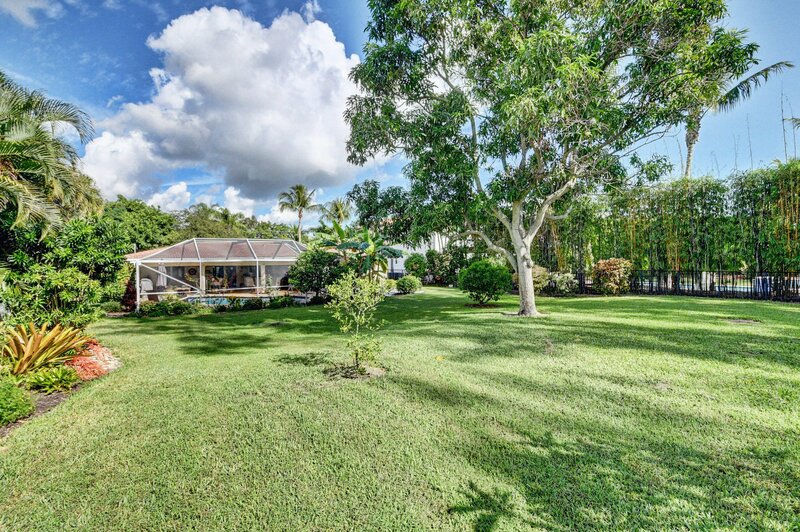 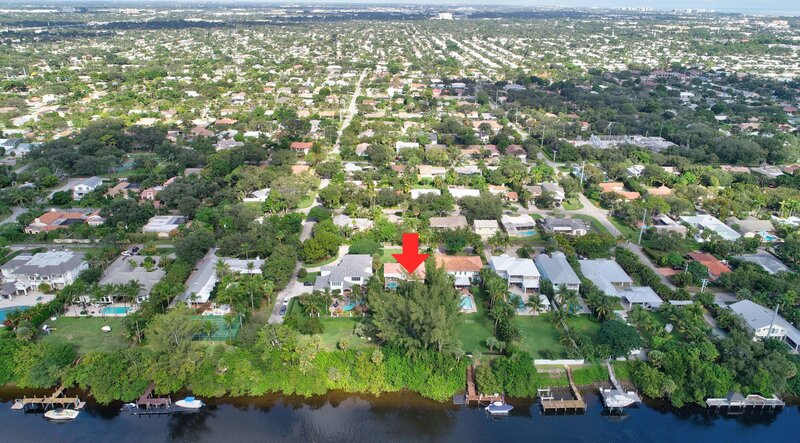 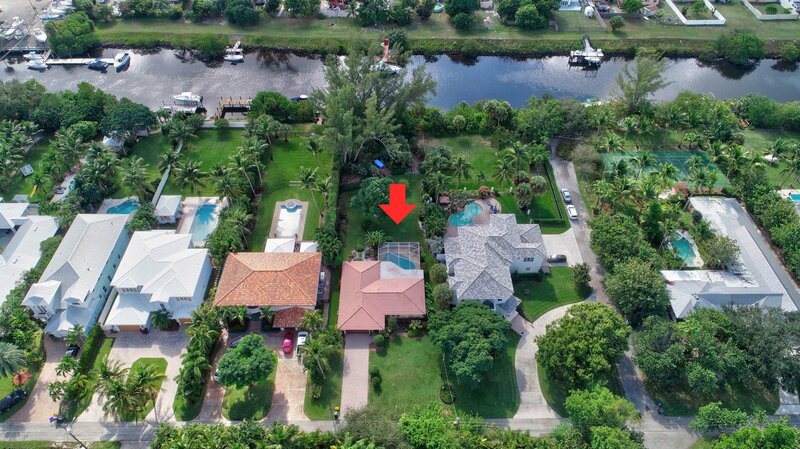 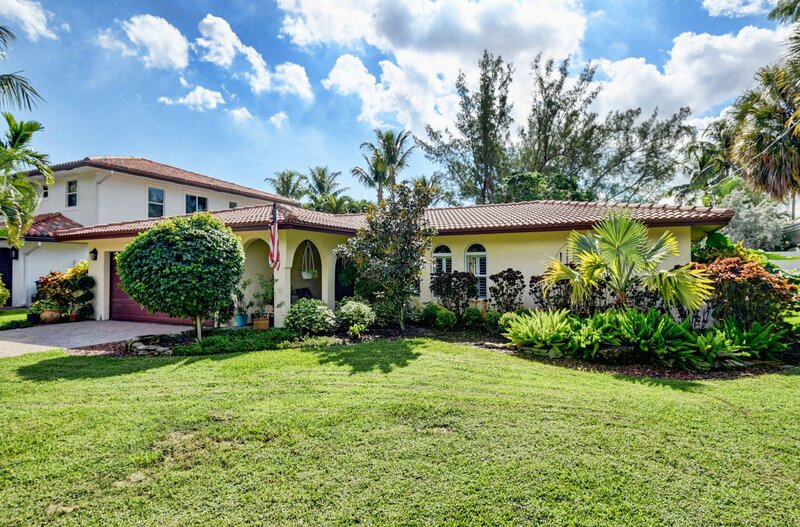 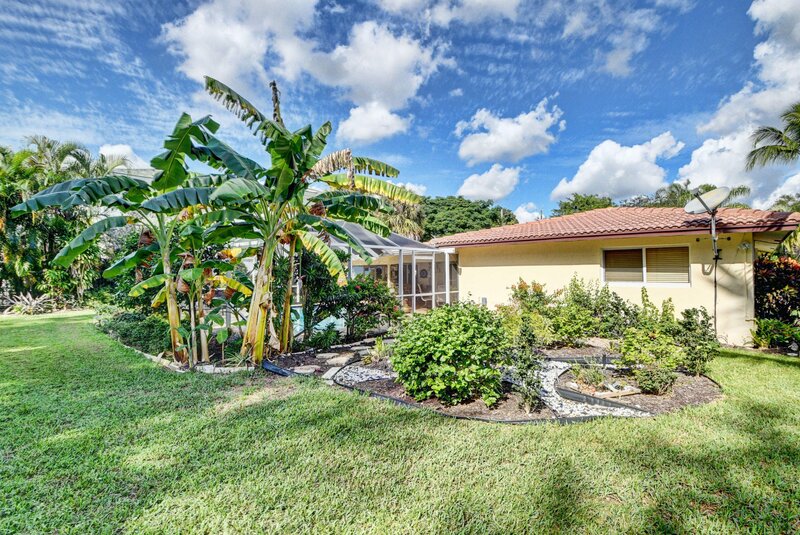 Updated and extremely well maintained 3/2 pool home located on the Hillsboro canal offers almost a 1/2 acre, plenty of room to expand, rebuild or enjoy as it is. 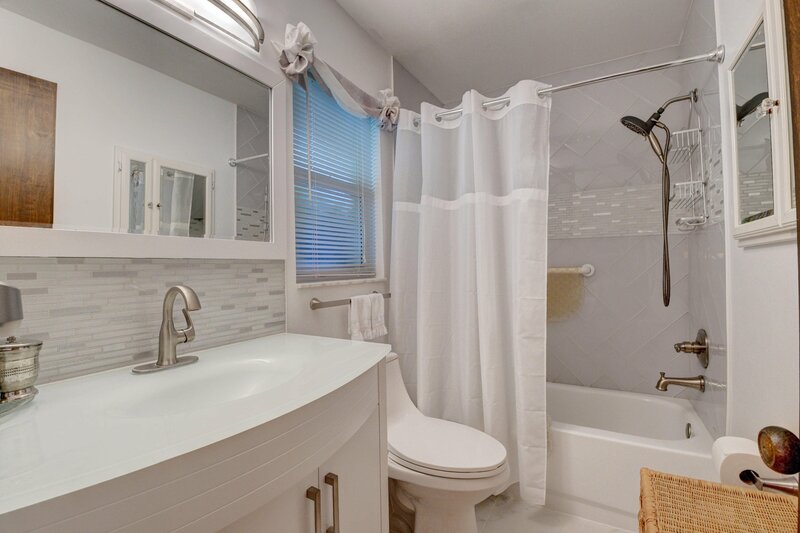 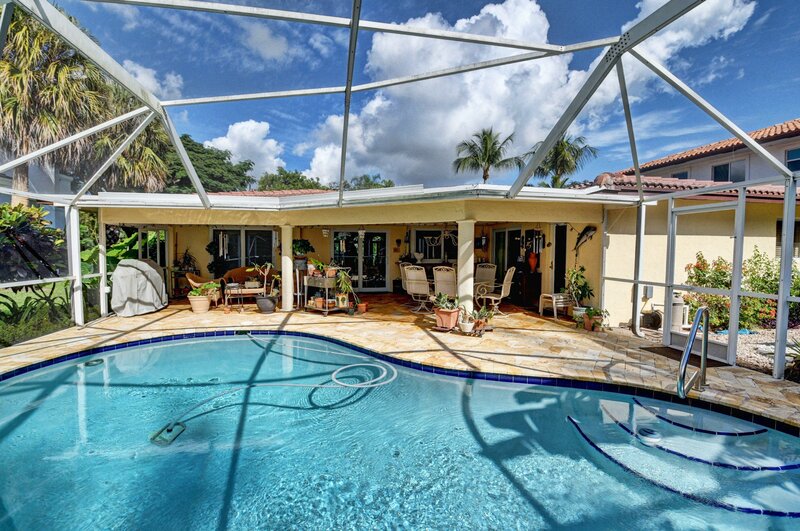 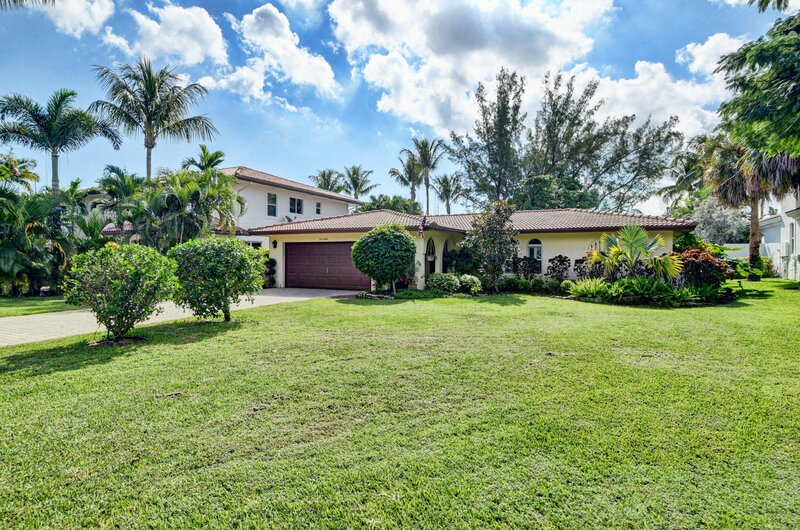 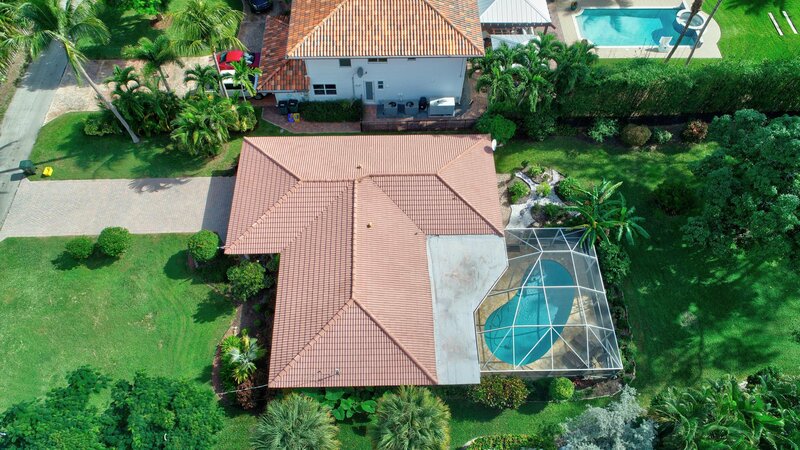 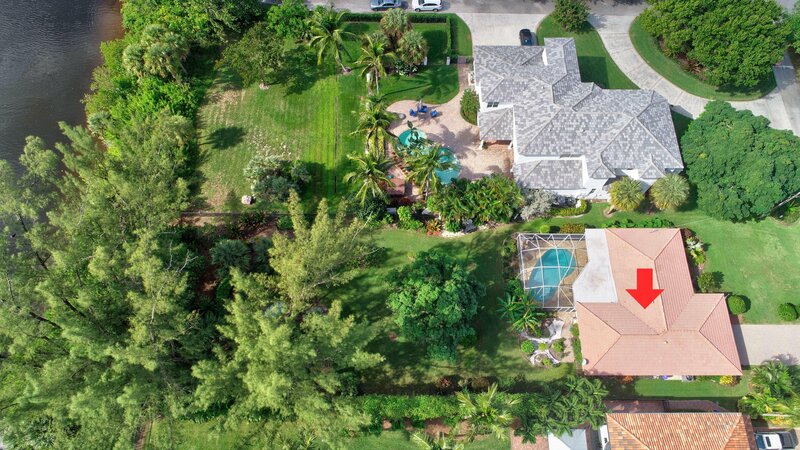 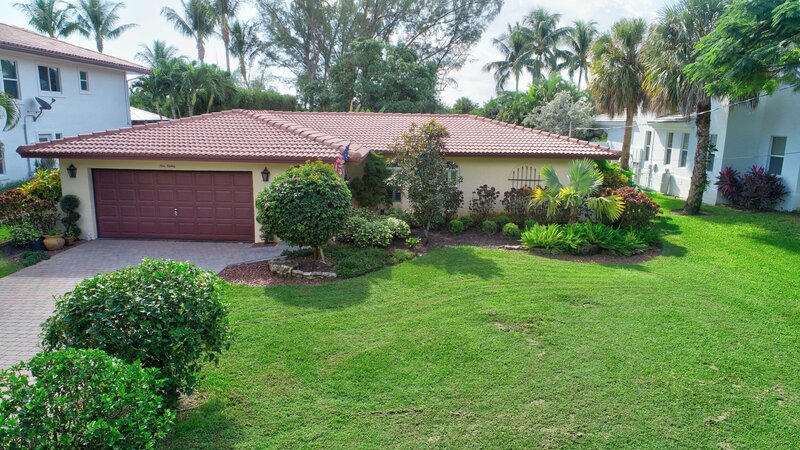 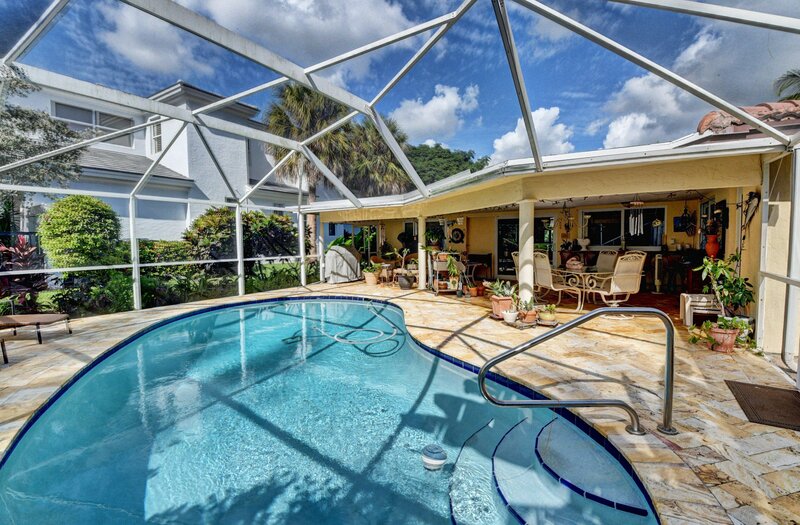 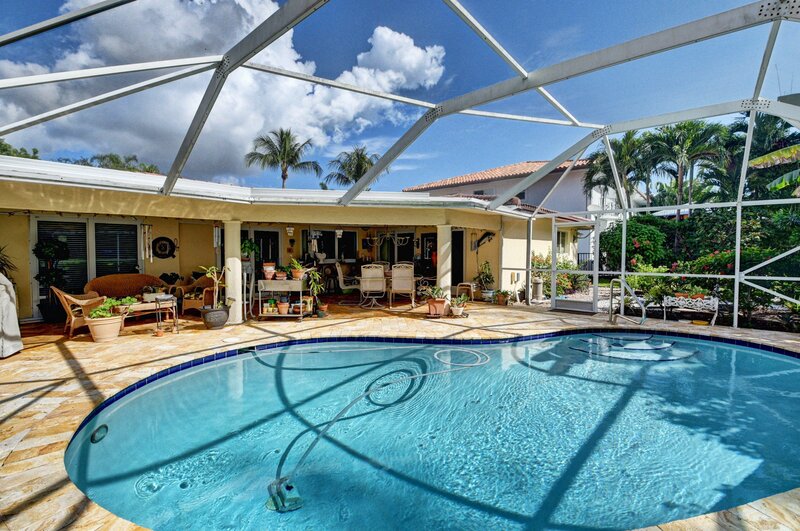 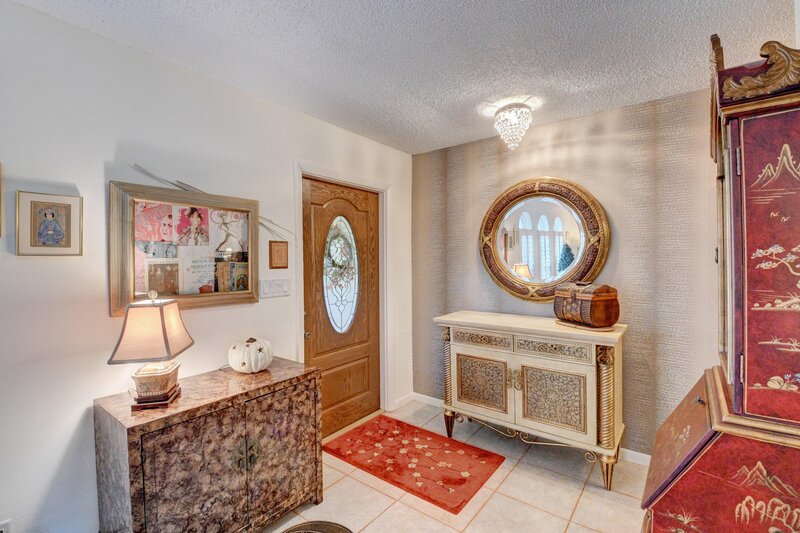 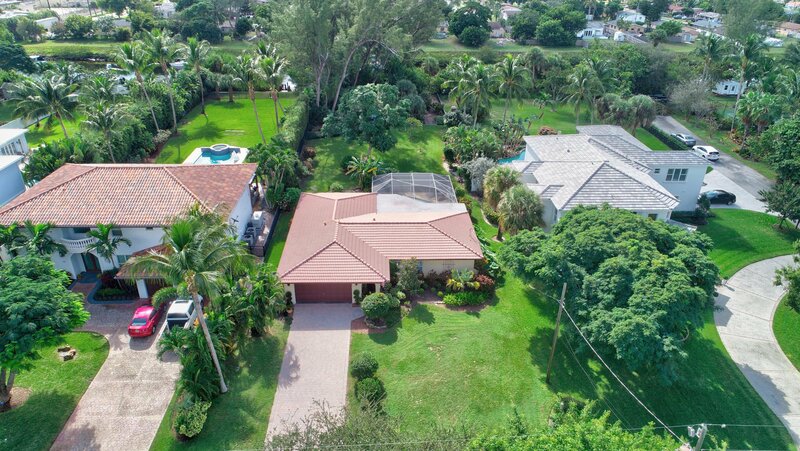 This house offers impact windows, replaced roof updated kitchen and baths, large covered and screened in pool patio surrounded with travertine pavers, beautifully landscaped backyard offering lots of privacy. 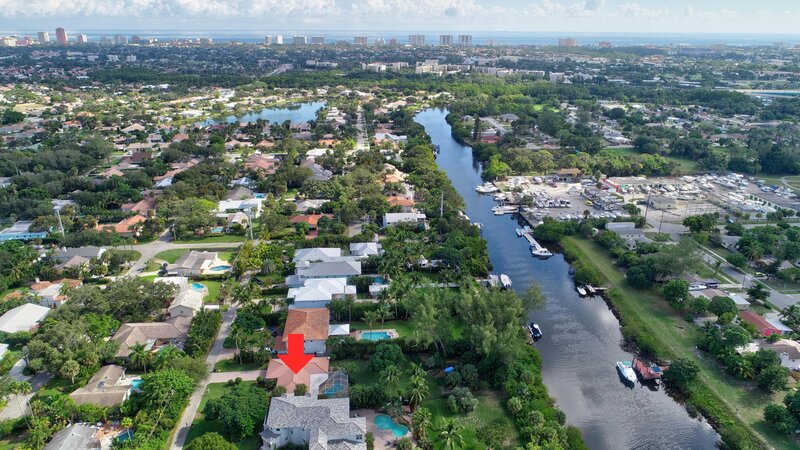 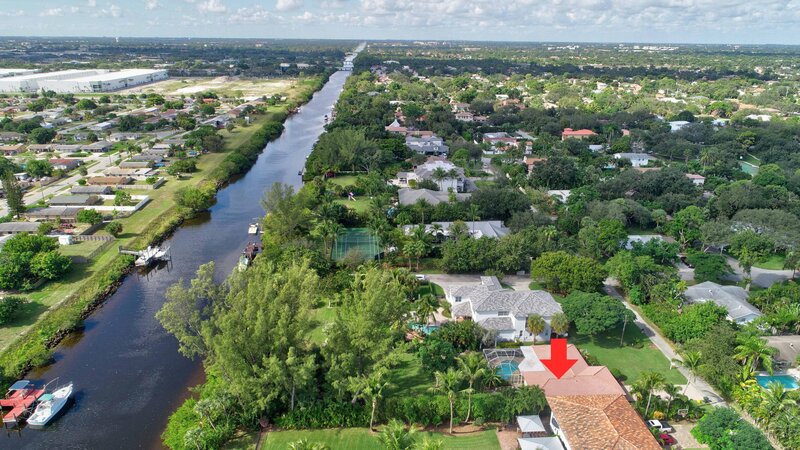 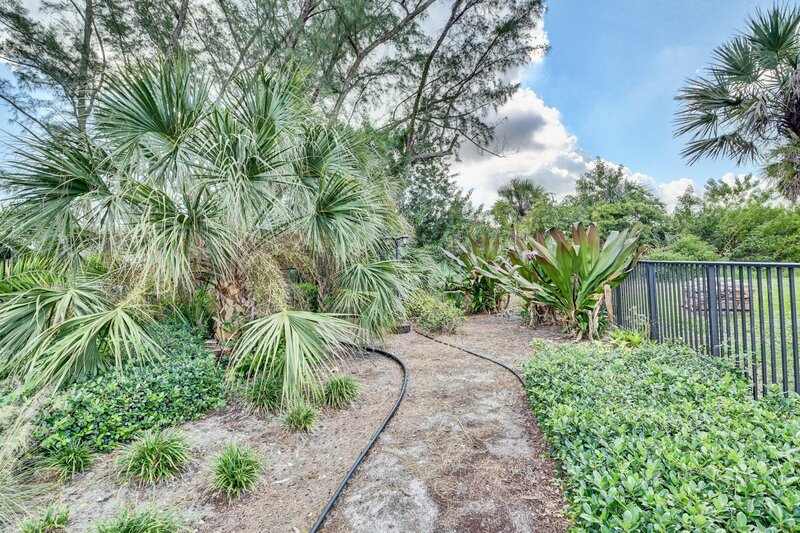 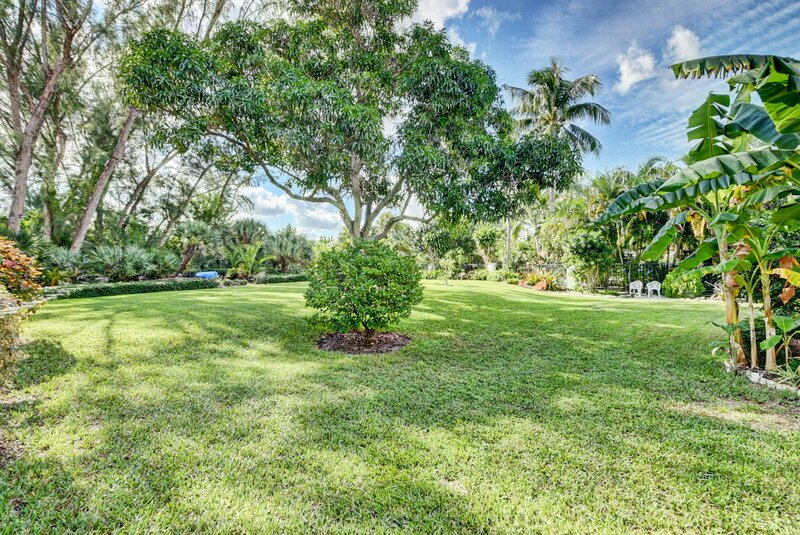 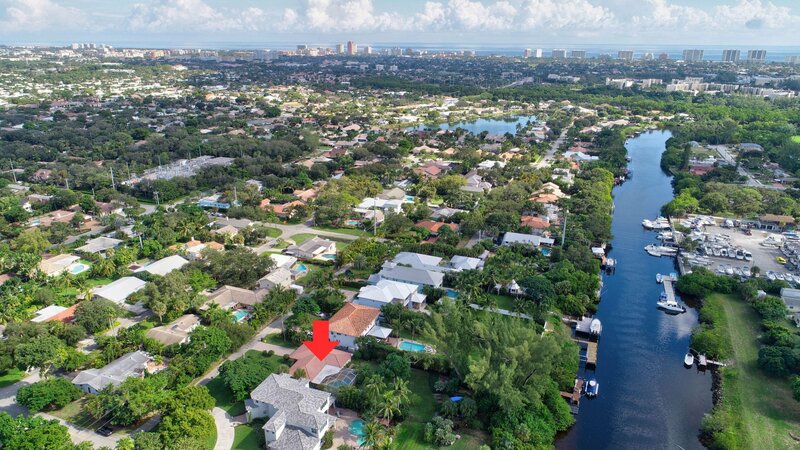 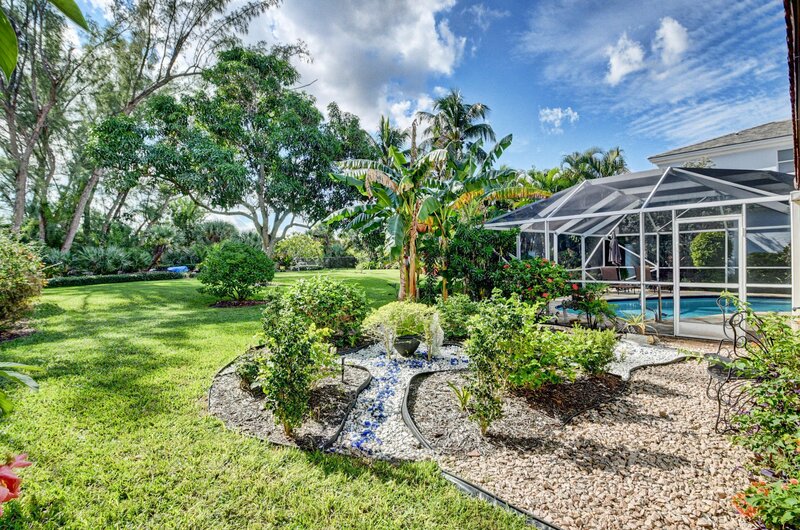 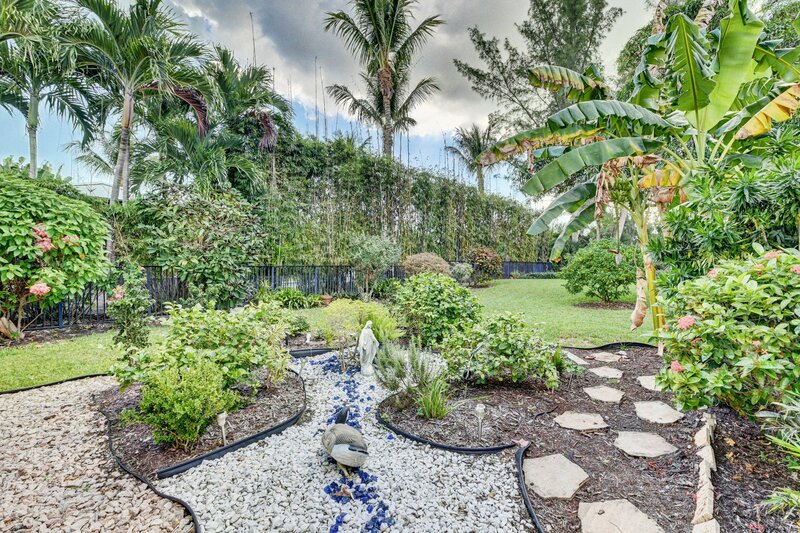 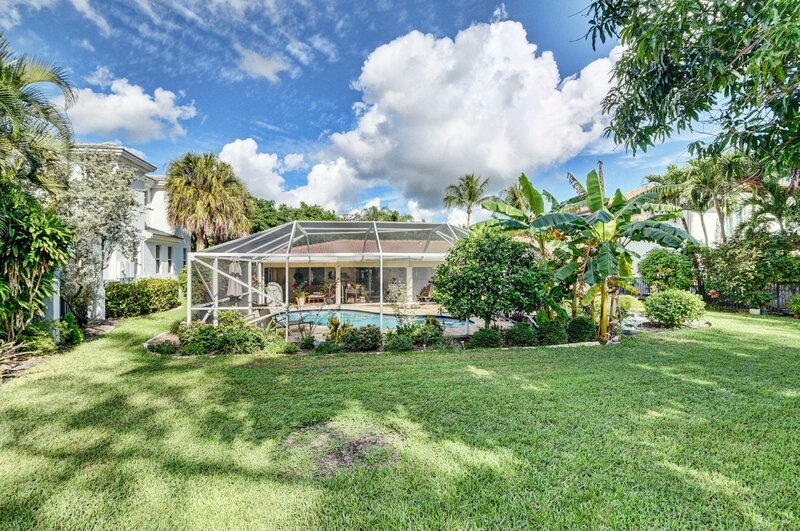 The property sits on the Hillsboro Canal offering boat access out to the Intracoastal and ocean. 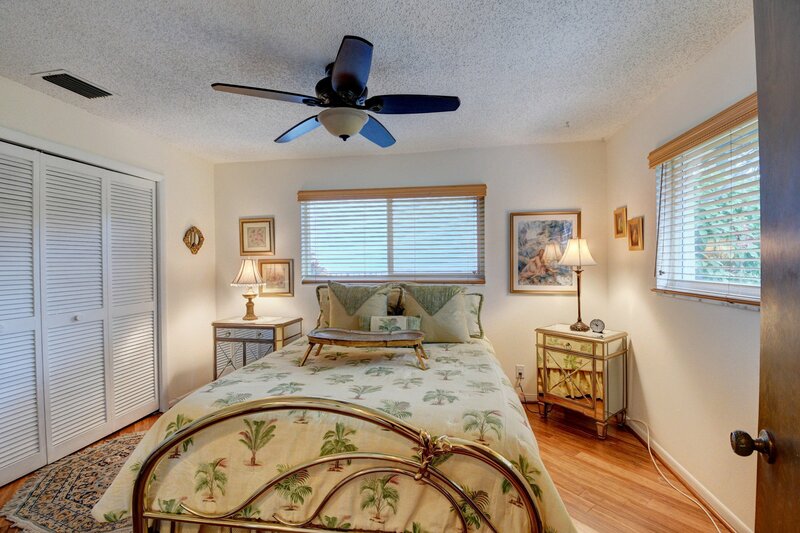 Priced at below appraised value. 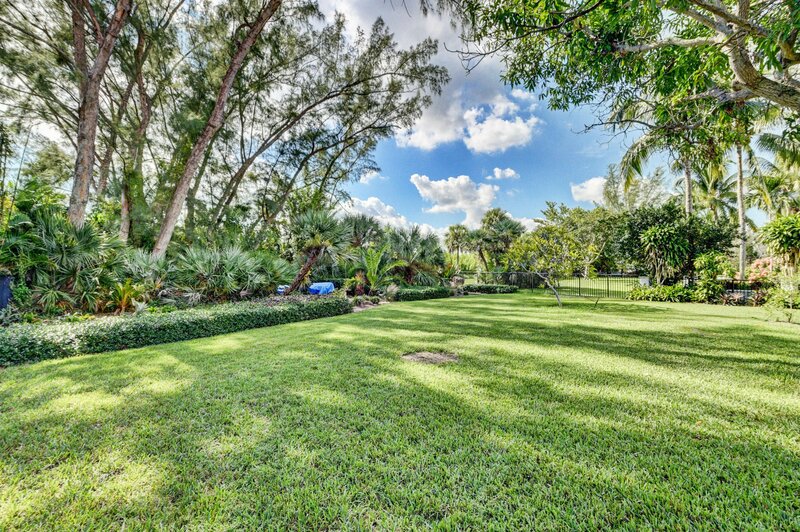 Come see what this property has to offer. 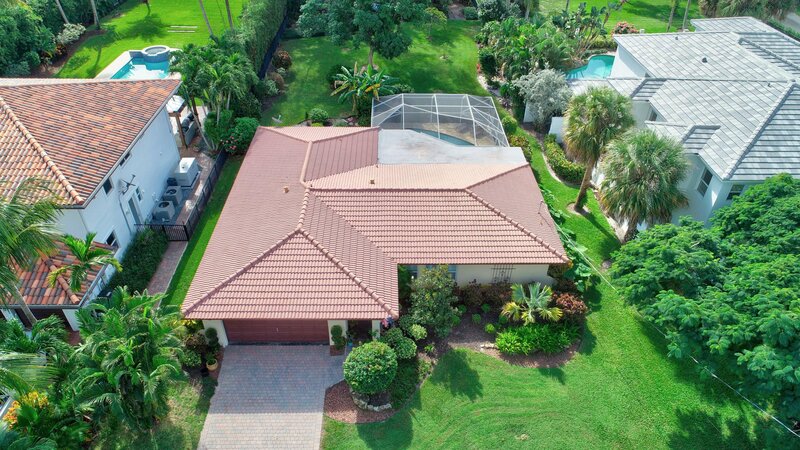 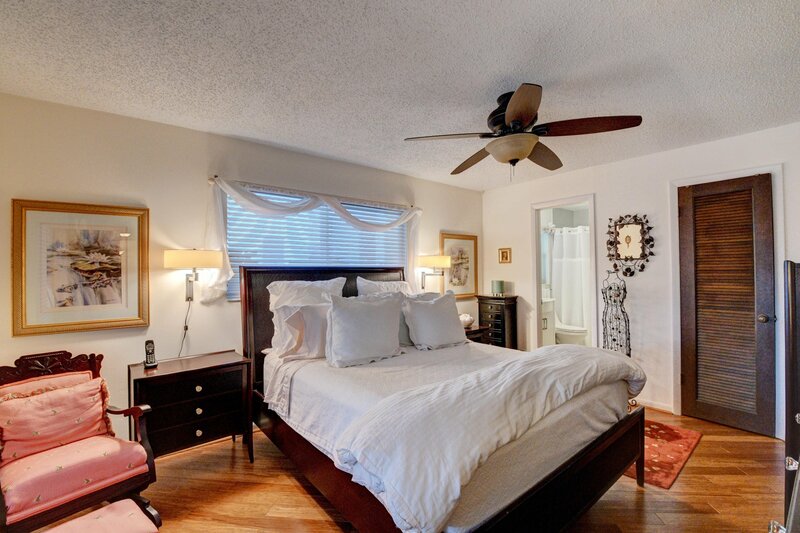 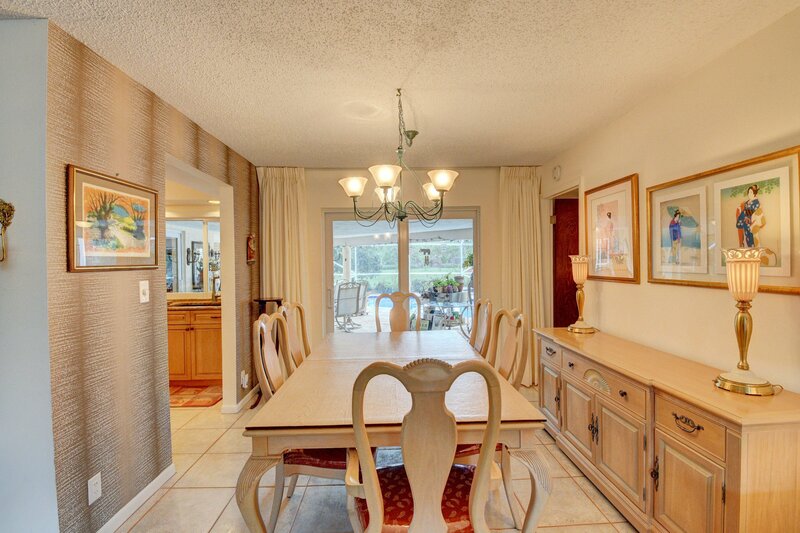 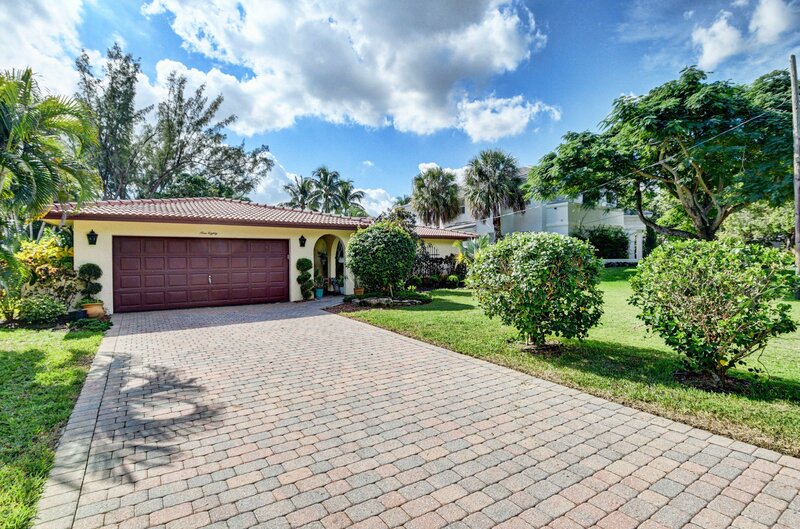 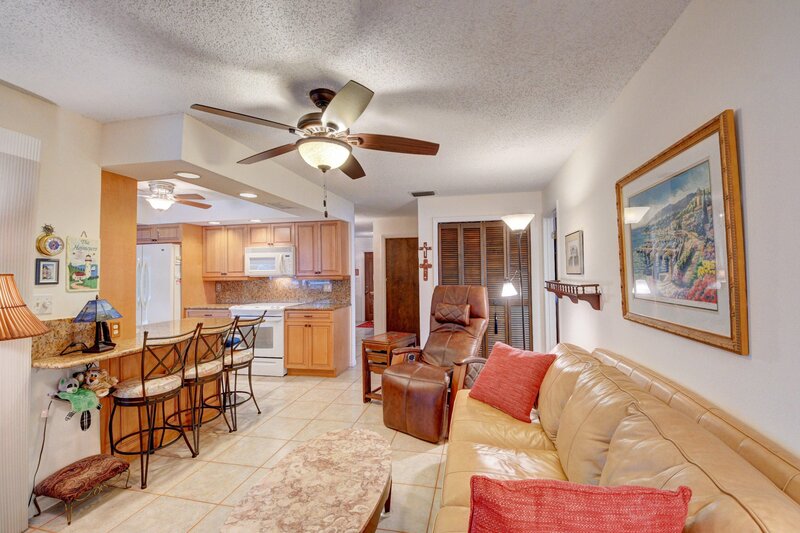 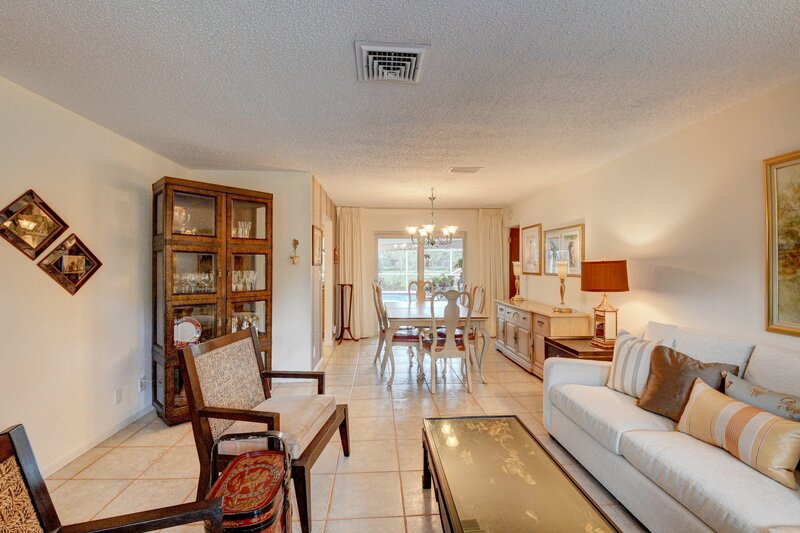 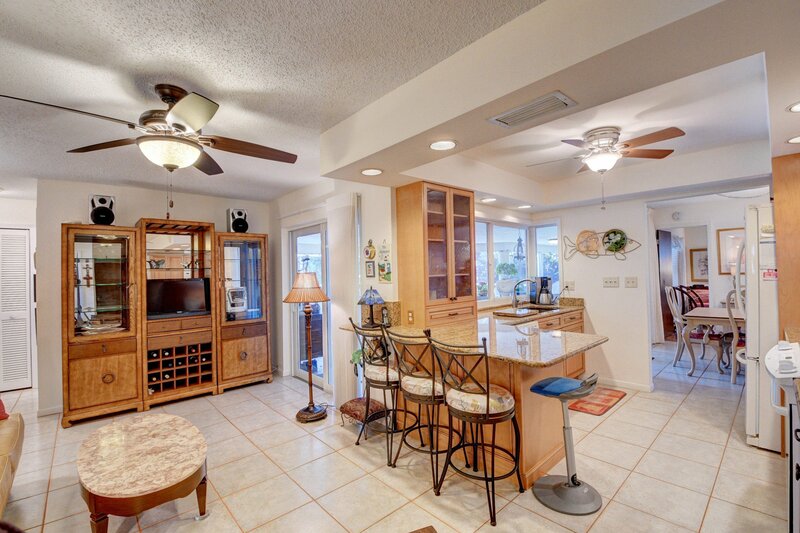 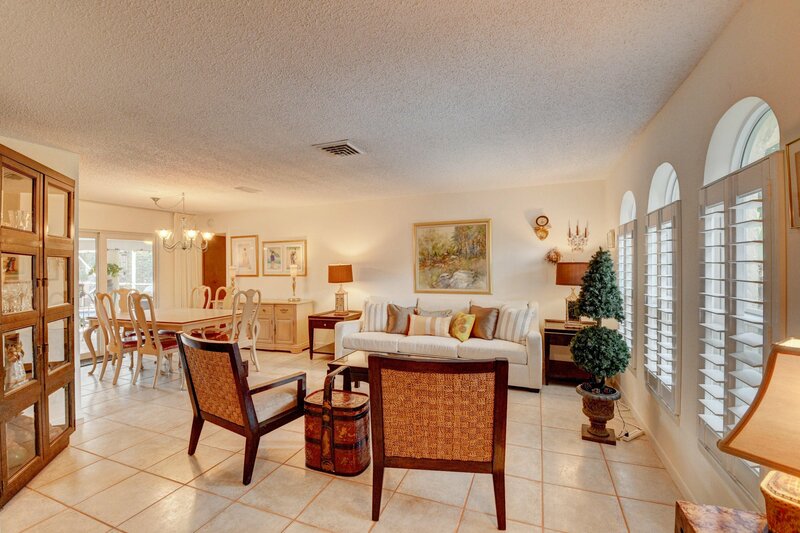 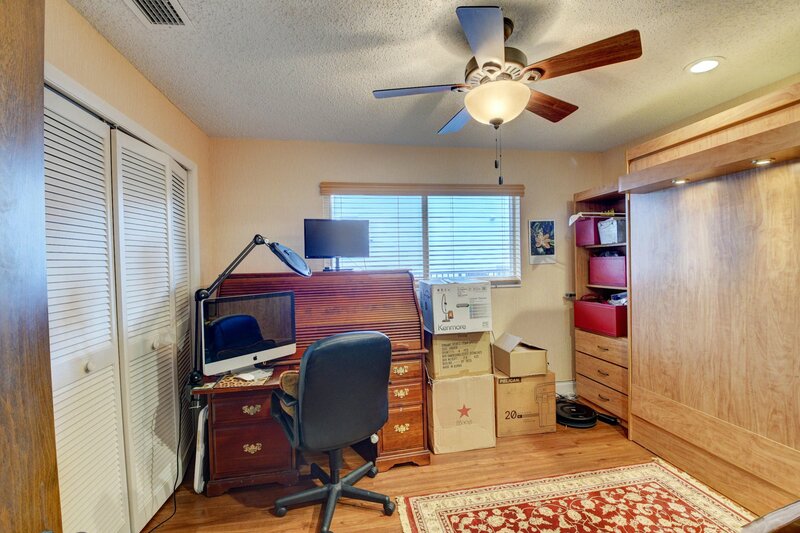 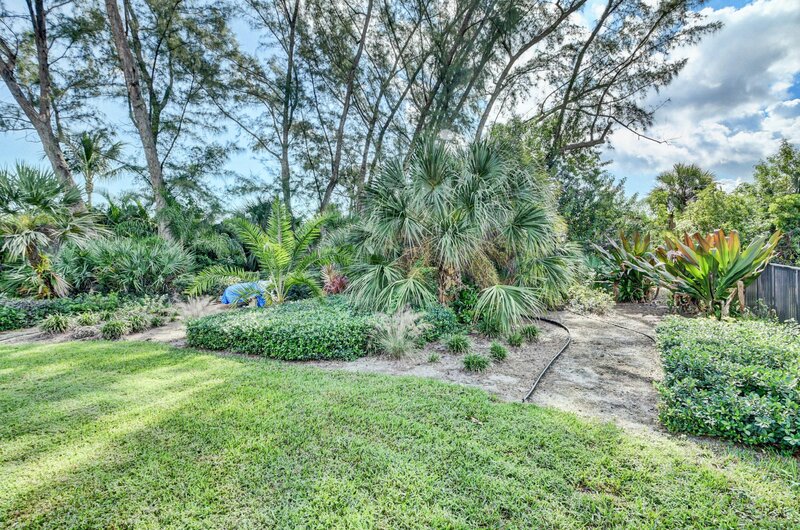 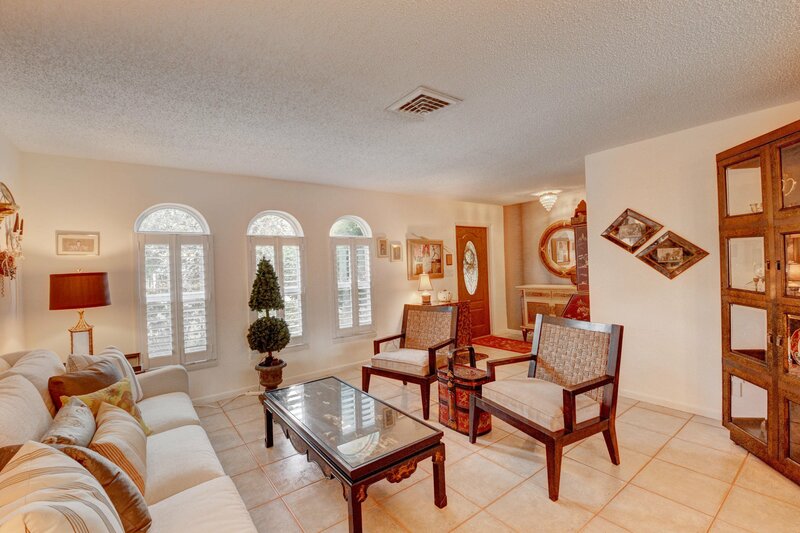 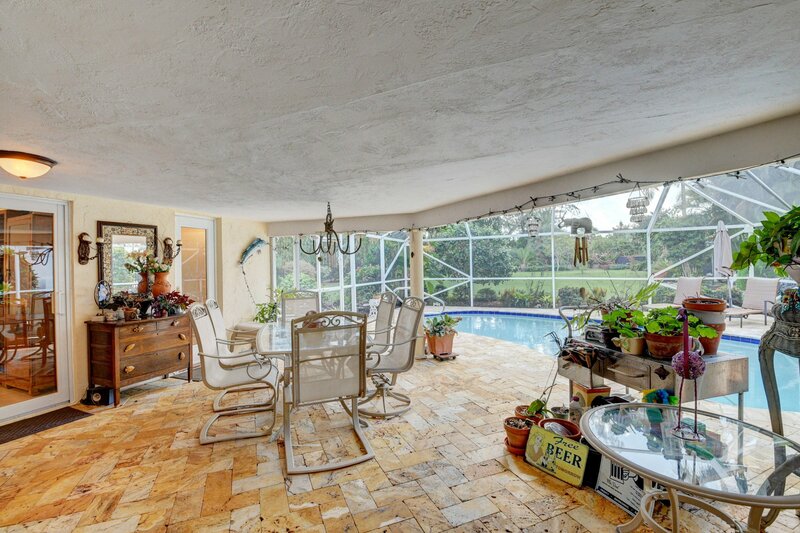 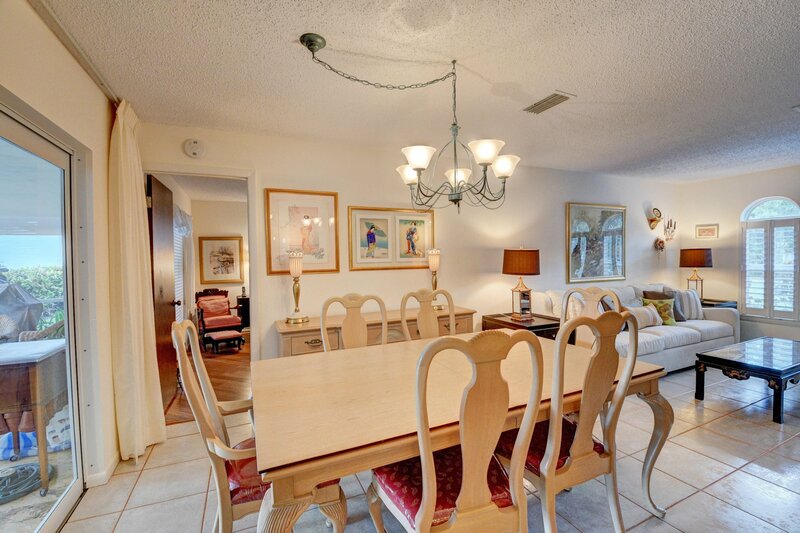 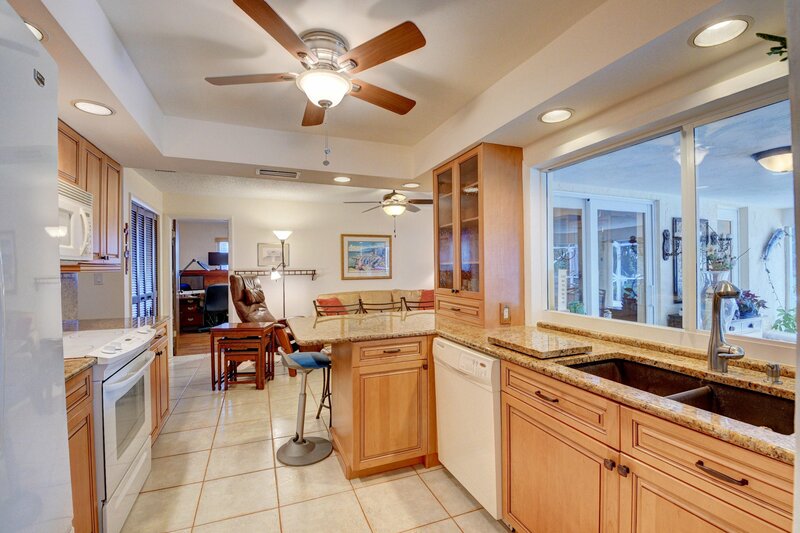 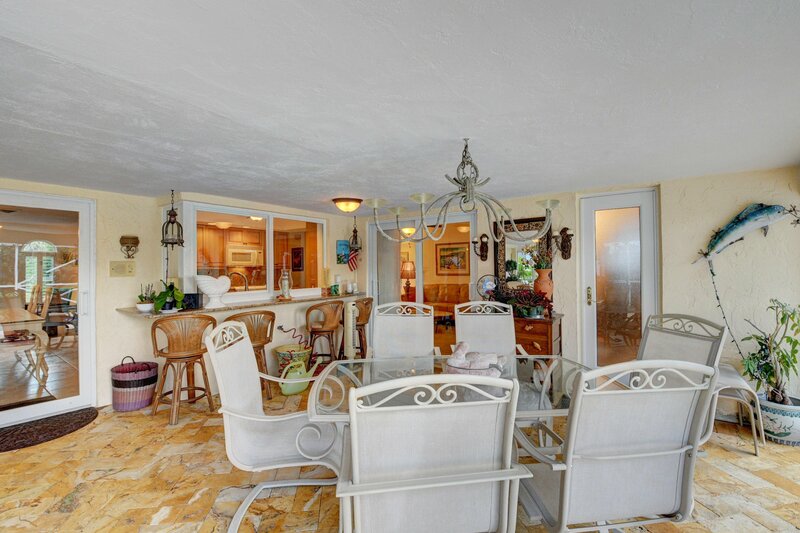 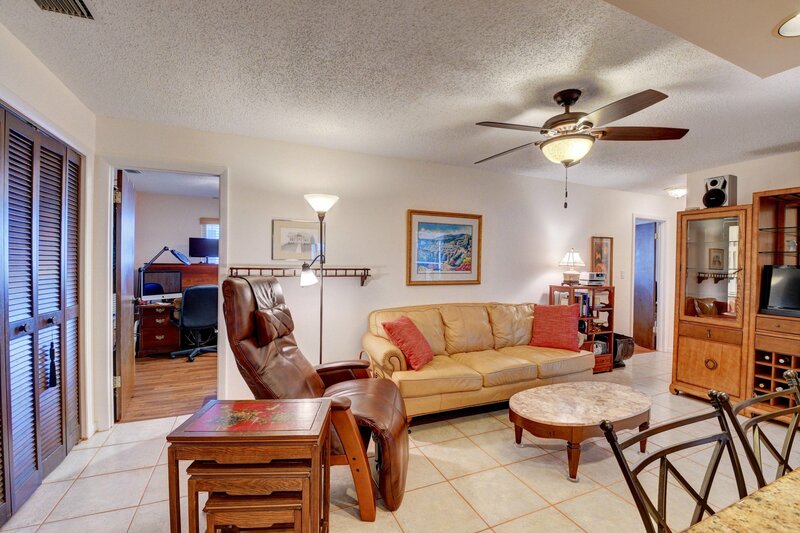 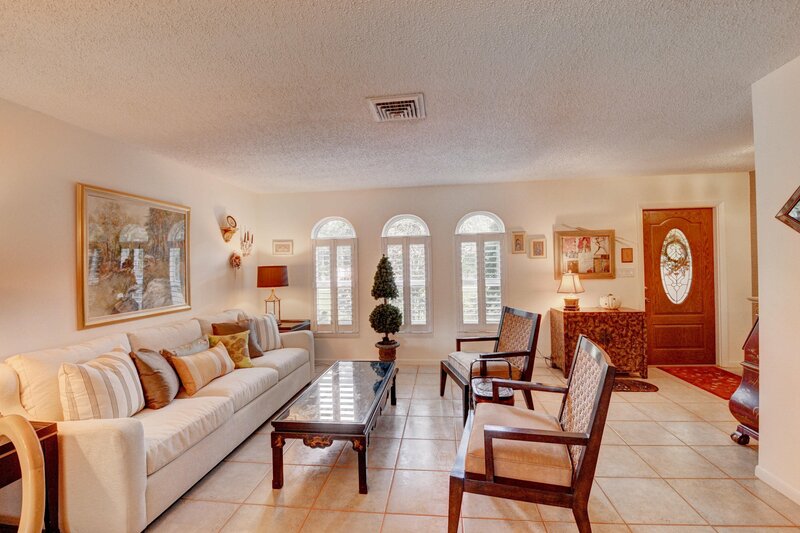 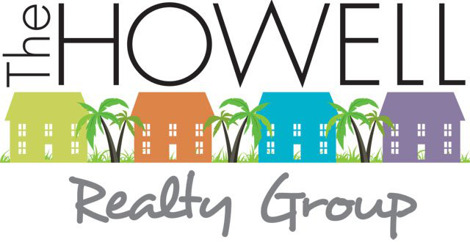 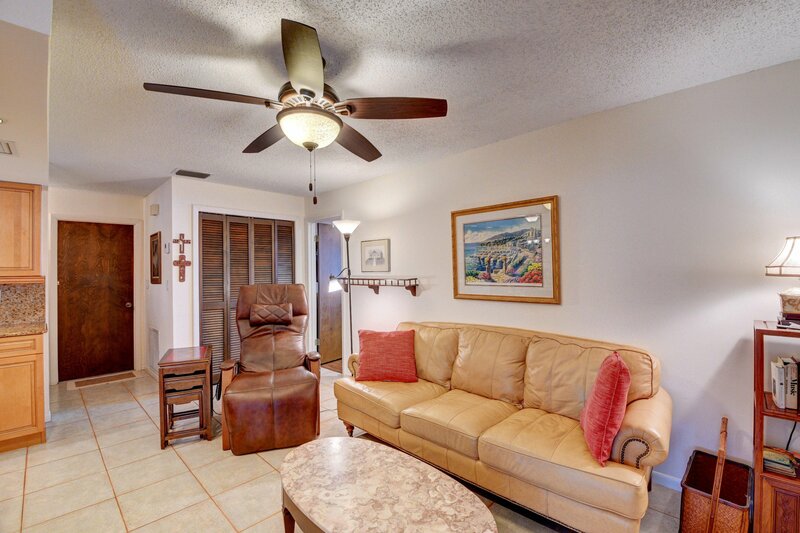 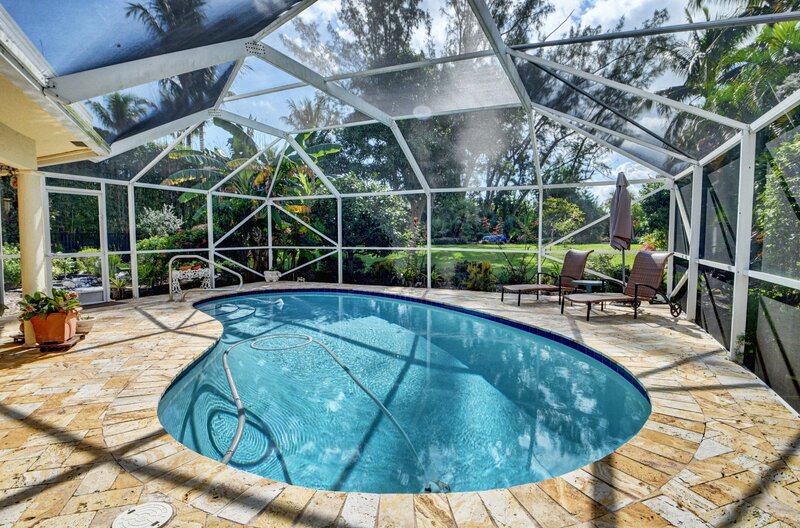 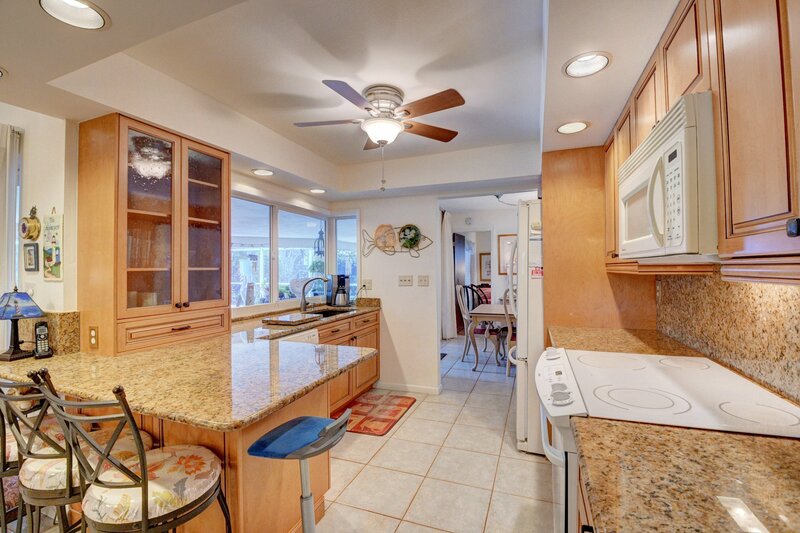 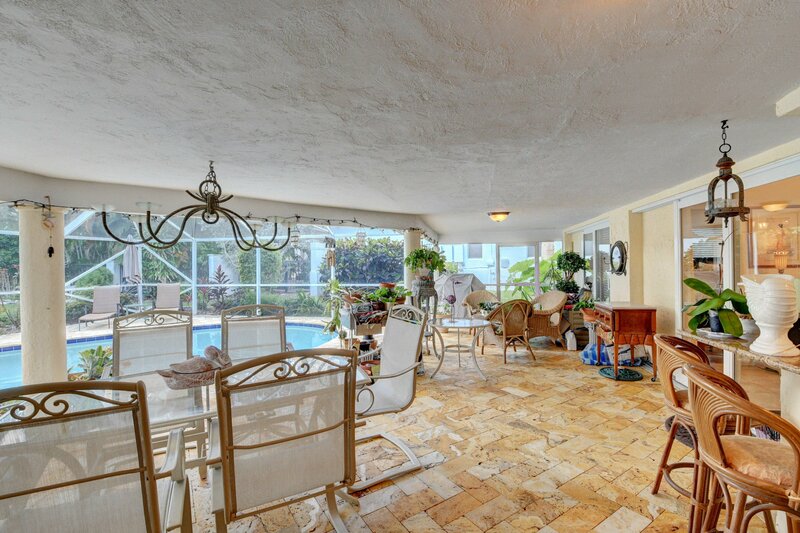 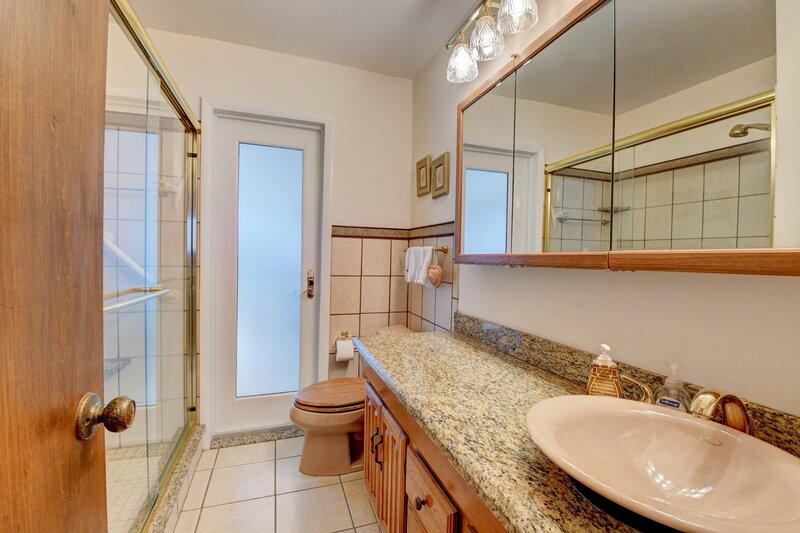 Excellent location, A rated schools, close to Boca downtown and beaches.